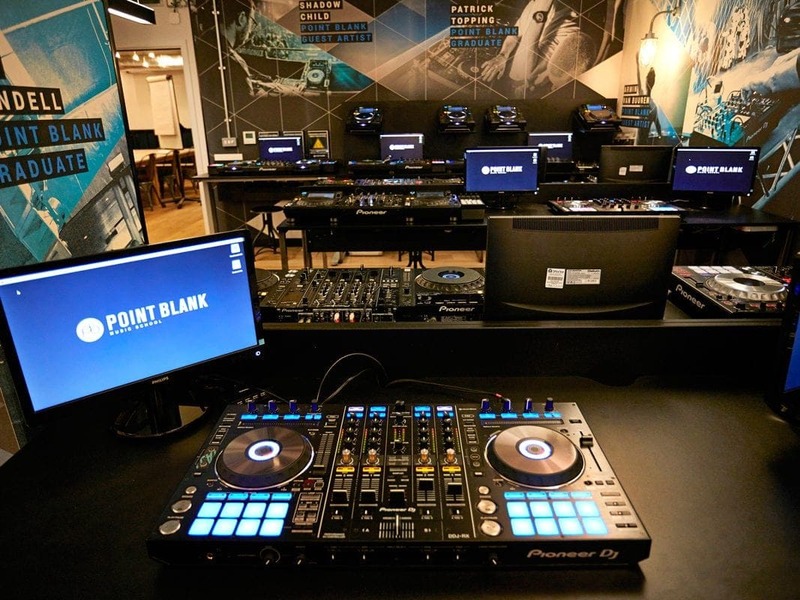 State-of-the-art fit out design for London based digital music school Point Blank. 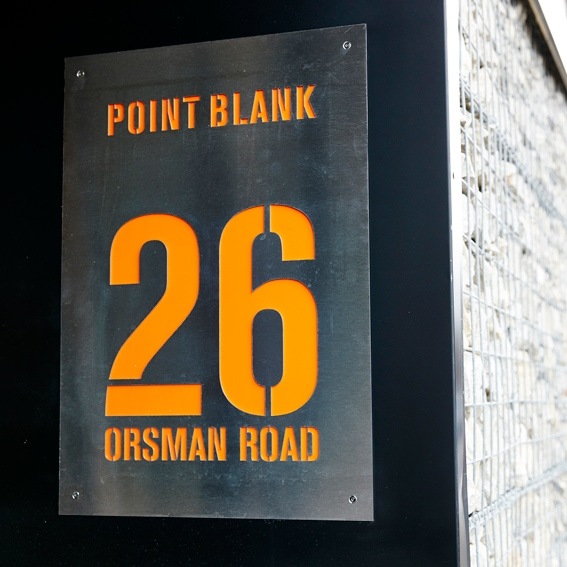 The 540sqm fit out has allowed Point Blank Music School to expand its teaching facilities with seven teaching studios, live room, lounge, kitchen and office. 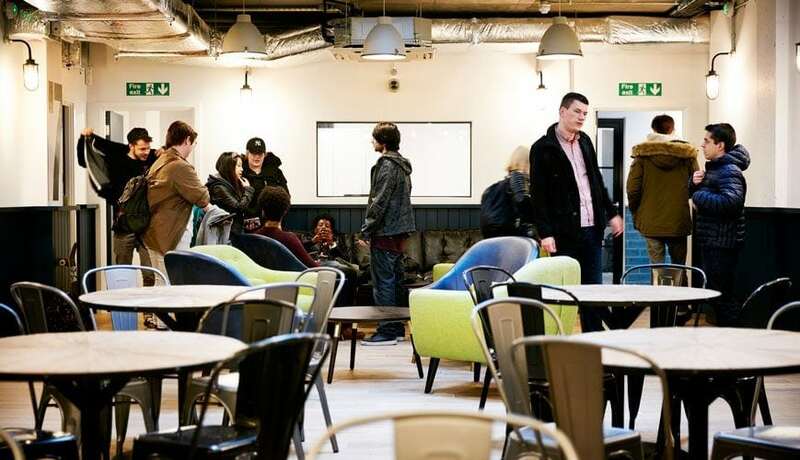 This is organised around a central student hub, a busy, vibrant and flexible space at the heart of the premises for students to hang out, work, share ideas and perform in. 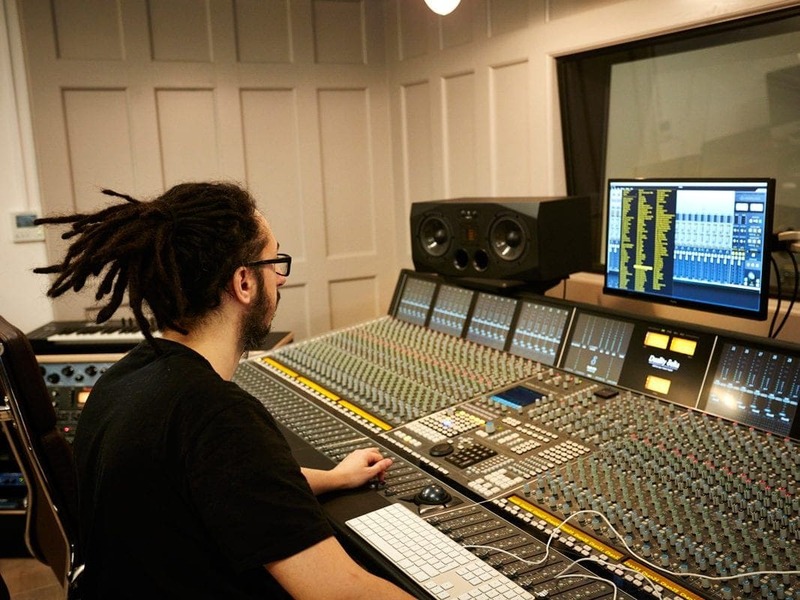 Two of the teaching studios include full mixing desks which open onto a shared live room to allow students to learn about the recording process and studio techniques. 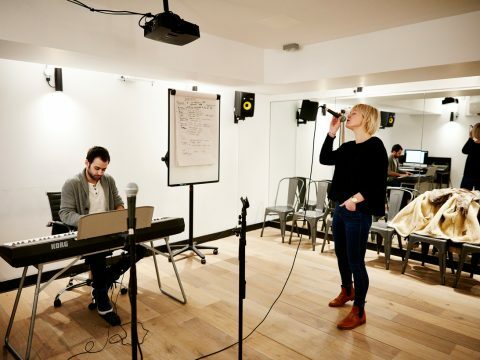 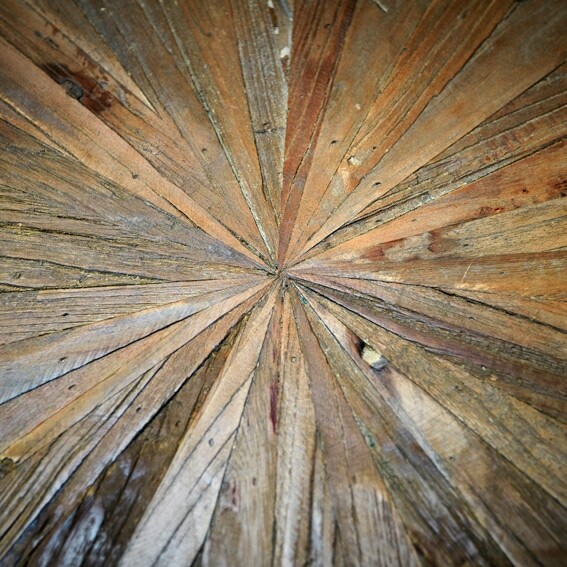 Other studios are provided for classes in singing, DJing, radio, music production and sound design. 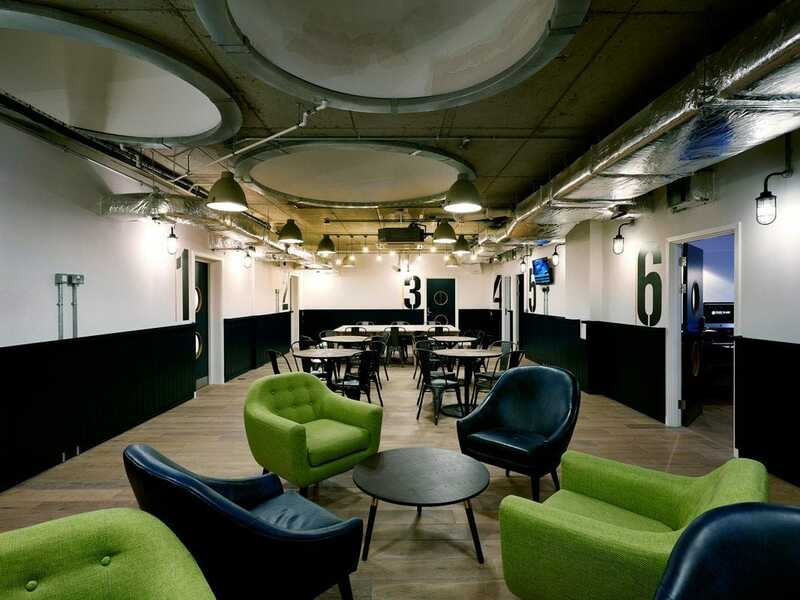 The tightly designed 540sqm school has bespoke furniture that maximises the use of the space and yet remains as flexible as possible to allow for change in courses and equipment in the future. 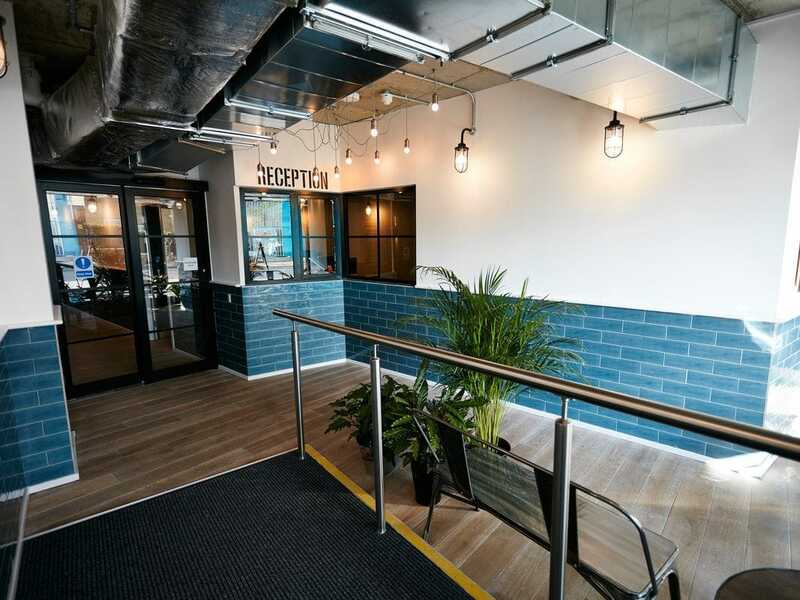 The site was originally spec office space which had to have an application for change of use to an education facility. The nature of the college and the fact it is surrounded by residential accommodation results in some considerable acoustic treatment and servicing challenges in providing teaching spaces into this windowless space.